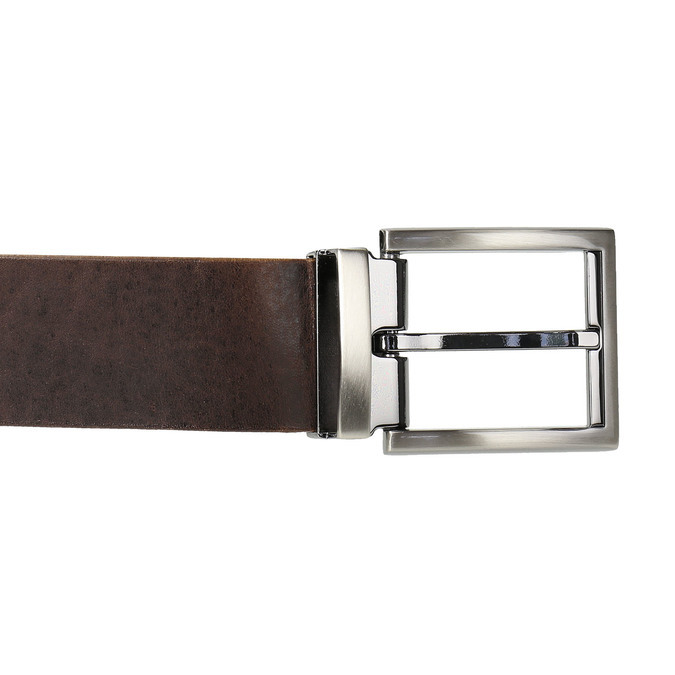 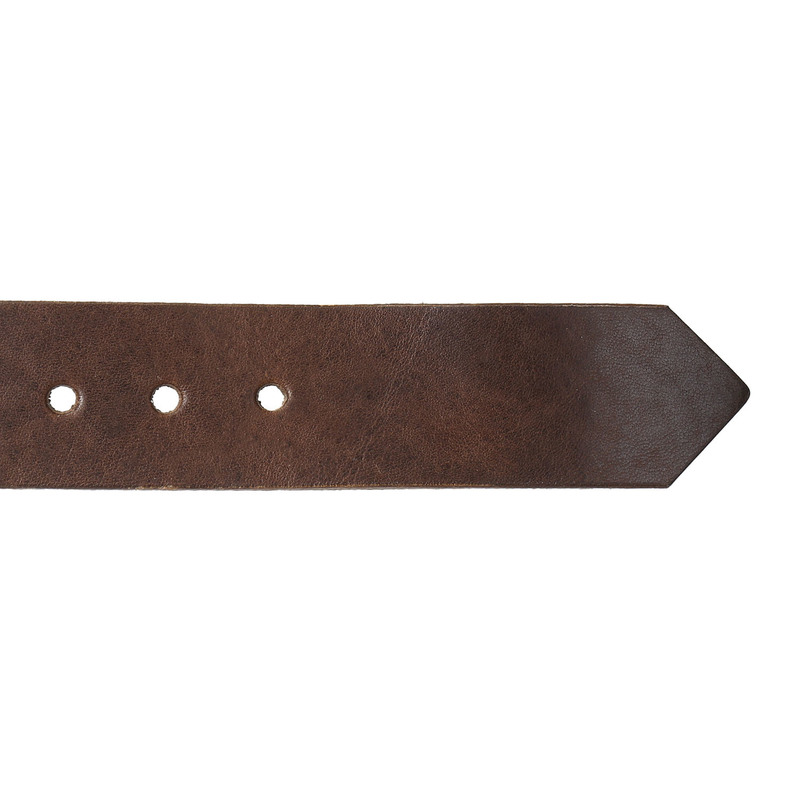 This simple timeless belt with its big metal buckle should be part of every wardrobe. 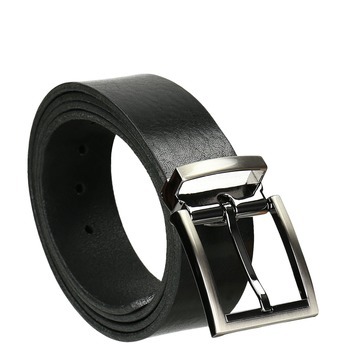 The belt is made of genuine leather. 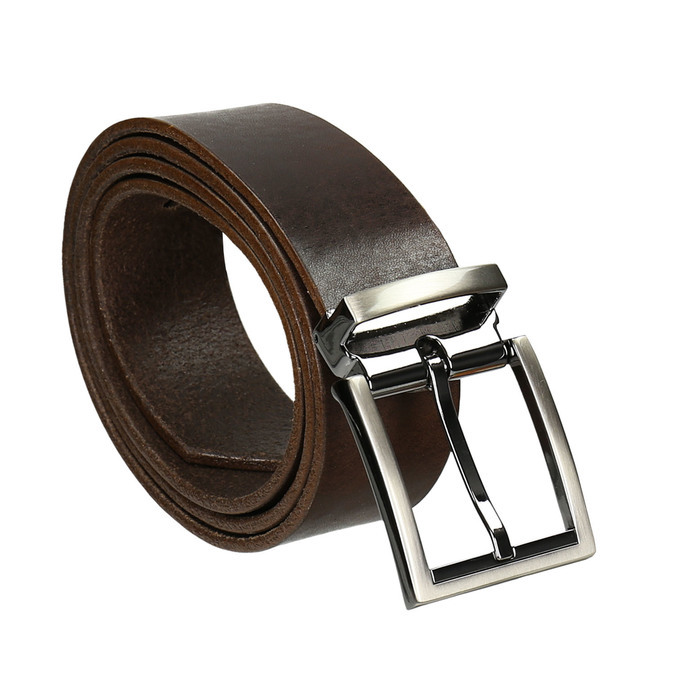 Please note your waist measurement in your order for the correct belt size selection.